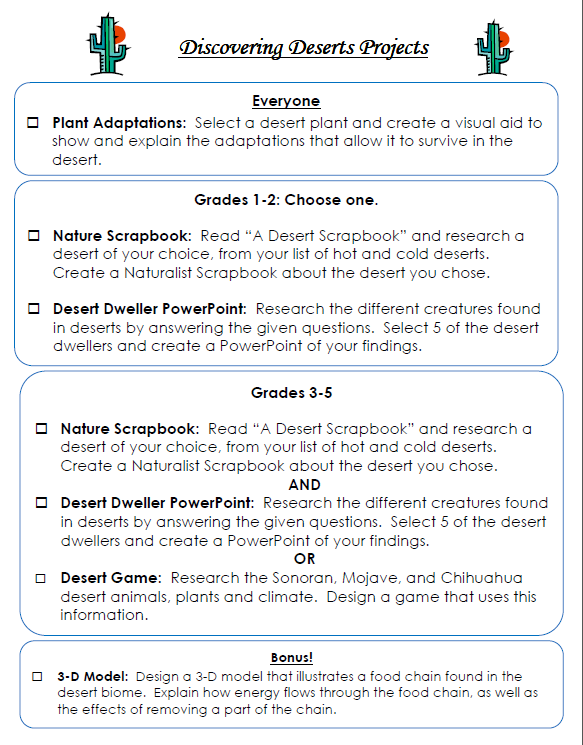 Biome Webmix - contains more links to informational websites to the biomes we will study this year. Watch these videos. Follow the sentence stems to complete an entry in your science journal.